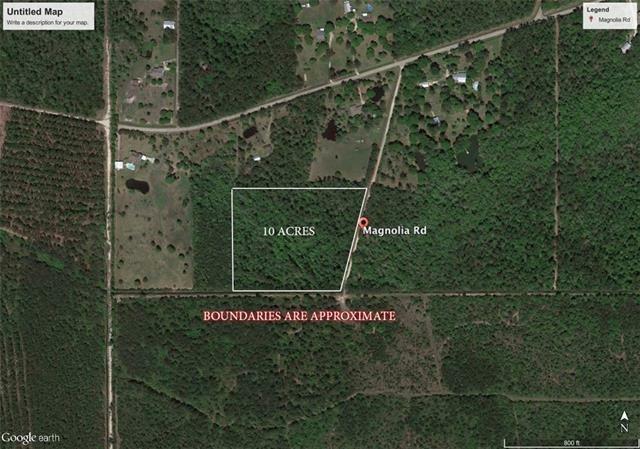 Build your dream home in the woods in this peaceful and secluded setting. 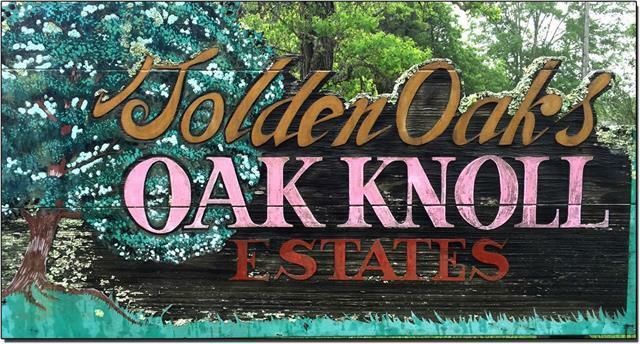 10 acres in quiet Oak Knoll Estates. Property contains designated wetlands and has room to build and spread out. Survey attached. Measurements deemed reliable but not guaranteed. Sold with deed restrictions including set-backs. Listing provided courtesy of Keith Brown of Re/Max Alliance.